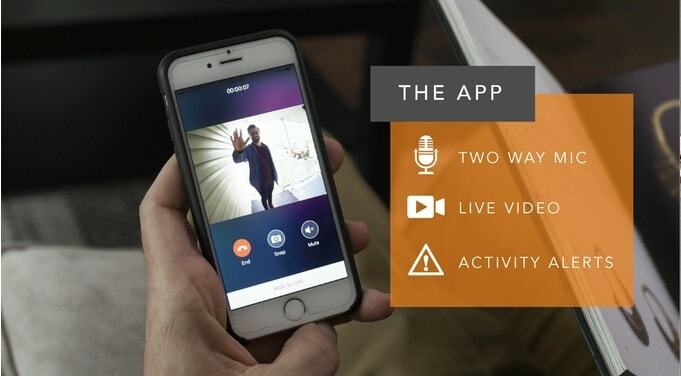 The Equis Company introduced its smart intercom called VEIU on Kickstarter. This device consists of two blocks including a bell with a video camera and an indoor unit with a Videophone, which screen is 5 inches. 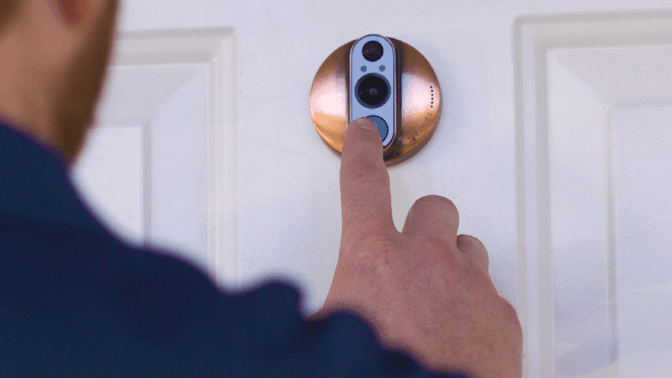 The unique feature of this device is that it connects to your smartphone and you are able to answer your intercom system using the conventionalInternet connection even far away from your home. Besides, the owner does not pay any subscription fees for cloud services, and other services. VEIU is also able to record video from a camera mounted in the bell block. It uses 2 GB RAM for this purpose. If you need more space for records, you may insert additional memory cards. The device is weatherproof and is well protected from frosts and rain. It also has the function of night video. Equis requested $300,000 on its crowdfunding page to start serial production of the device. If they gain $500,000 they will produce the intercom in different colors. At the time the article was written, they had already gained $265,421. Page on VEIU on Kickstater.com. To participate in a crowdfunding campaign, you need to order this device. The price is 378 USD.